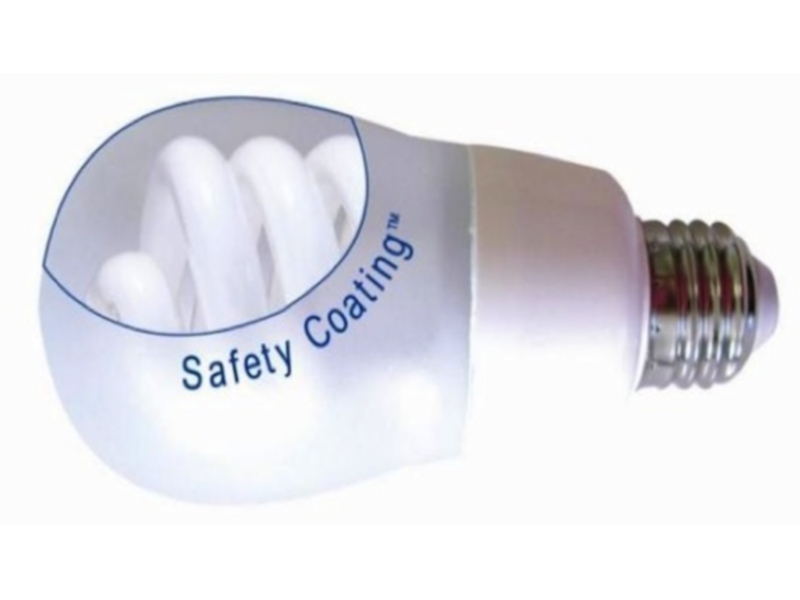 Florida-based company ClearLite has recently introduced an innovative coating for compact fluorescent lights (CFLs) named ArmorLite. 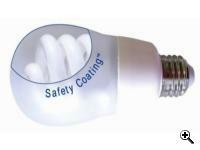 The new coating solves a familiar issue: the release of toxic mercury when bulbs break. Worried parents, loving pet-owners or just the average cautious person might find ArmorLite a better lighting solution than the ordinary light bulb. Although fluorescent light bulbs are considered good for energy-saving purposes, they are pretty fragile. When they break – not a rare occurrence– mercury is spread all over the place, as well as glass. While glass can easily be swept away using an ordinary broom, mercury is considered extremely toxic because it can be inhaled and absorbed through the skin and it requires special measures in order to clean it up. It causes both chronic and acute poisoning and massive amounts of mercury harm the environment. Now, ClearLite presents the ArmorLite EcoSafety Coating, which claims to resolve this issue as well as improving the bulbs’ look. The design is simple: a regular spiral fluorescent light bulb is inside the protective safety coating, making the bulb look like an incandescent bulb. However, upon crashing, the coating will keep all the broken shards and mercury inside the skin, as seen in this YouTube video. The ArmorLite bulb in its protective casing will be available for purchase in December. Environmentalists, people with children (who are prone to crawl on dirty floors), or just anyone who is anxious about crashing bulbs might be willing to pay $8 for this unique CFL. On the other hand, one can pay more attention when handling CFLs rather than paying more money. TFOT has also covered the innovative 3-D color LED bulb made by LEDtronics and the wirelessly powered light bulb that levitates in the air. Another related TFOT story is the development of self-repairing polymers made at the University of Southern Mississippi. For more information about the ArmorLite Safety Coating, see the product’s website.